There are only a few excusable reasons why you're not taking care of your leads or customers unless you're no longer representing the company. Otherwise, if you're an active direct selling consultant, rolling out the red carpet treatment should be your standard of excellence. Let me share a couple incidents that turned me off because these consultants weren't willing to earn my business. What makes direct selling business unique is the outstanding personal service that you don't always get at regular retail stores. These companies pay direct sales consultants commission to market, attract leads, and build a network of customers. If you're a rep, it's going to be 100% up to you to earn someone's business, and that means making sure you're providing exceptional service otherwise there's always another consultant waiting to take your business. 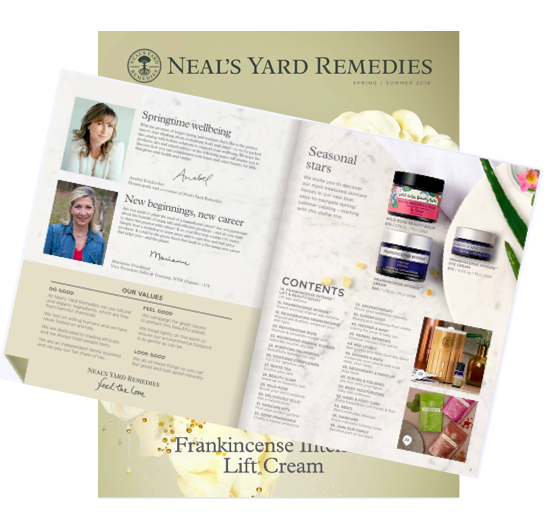 My experience with requesting a catalog and samples to try from two consultants were friendly, however both seemed more interested in selling me products, without offering to mail me a catalog or samples to try first. Their suggestion was: "buy the products knowing that it comes with a money back guarantee". Of course I know their companies offer money back guarantee, so does every other company. I could have easily gone to a regular store and buy the products but because I'm also in direct sales, I try to support other direct sellers whenever possible. If someone contacts me requesting a catalog or sample, I will get a goody bag out the next day, same day if possible. Why? 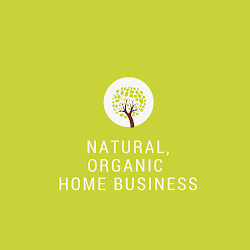 Because not only are these potential customers but in my experience, people that contact me are more often than not, are also interested in possibly starting a home-based business with my company. So it's a big deal how you handle a lead. And don't make assumptions i.e. whether she's really interested or maybe she's just a looky-lou. People move around in this industry even if they're currently with a company so you can't make assumptions. A lead is a lead and it's up to you to work with the lead such as pre-qualifying, getting to know the other person, asking questions, building rapport, and so forth. Even if the lead doesn't work out, I never see it as a waste of money or time, instead I'm grateful for the opportunity. This is why I'm in the business I'm in and every opportunity is a gift. You'll be amazed what can happen when you treat every lead as a valuable person, even if she's not a customer. I've had leads I've stayed in contact with over the years, casual friends that turned into loyal customers and business partners, that would have never happened if it wasn't for the way they were treated at the first point of contact. Would love to hear your thoughts. Do you offer free samples to prospective customers?